Welcome to Perris Mini Self Storage & RV New Website! Within reach of the Los Angeles and San Diego metropolitan areas, as well as the San Gabriel and San Jacinto Mountains, Perris, CA is ideally located for getting to both the city and the outdoors. 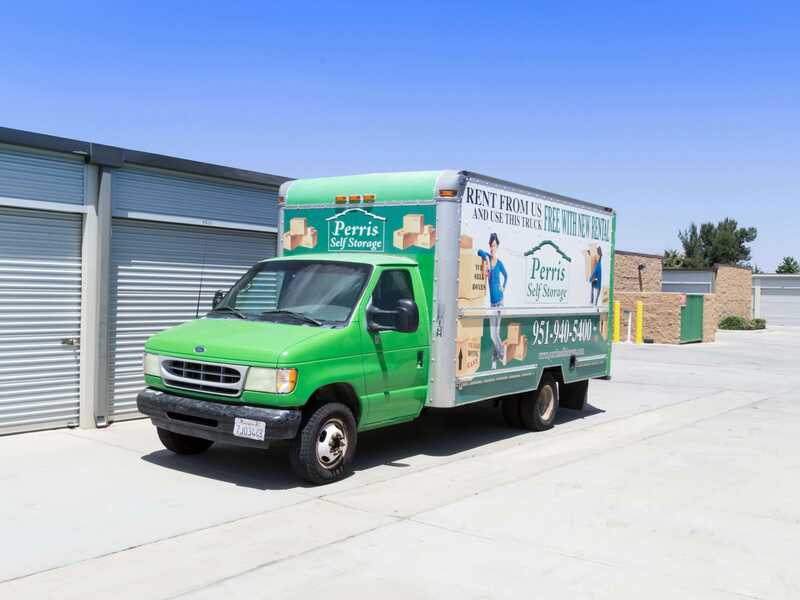 Perris Self Storage serves both needs, with storage units for business owners in the city, residents who make the daily commute, and nature lovers. 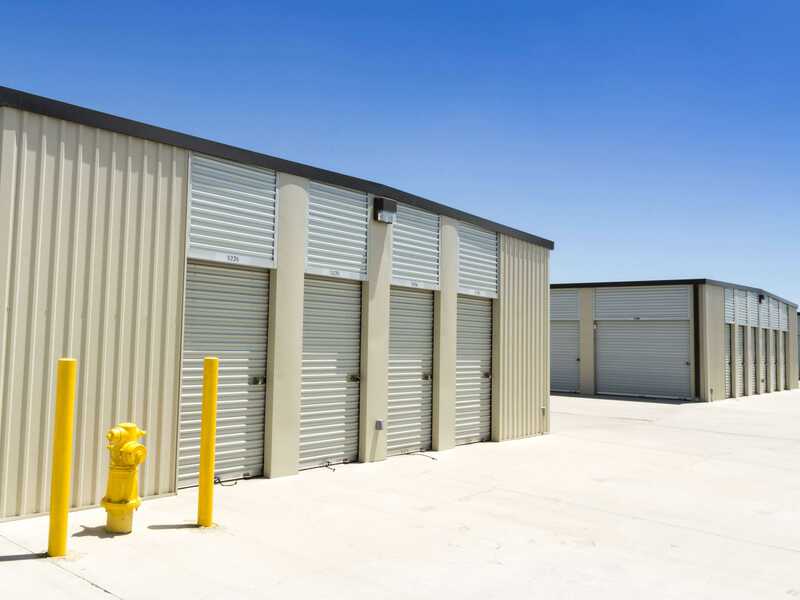 Our many amenities and accessible location near Interstate 215 make storage easy. 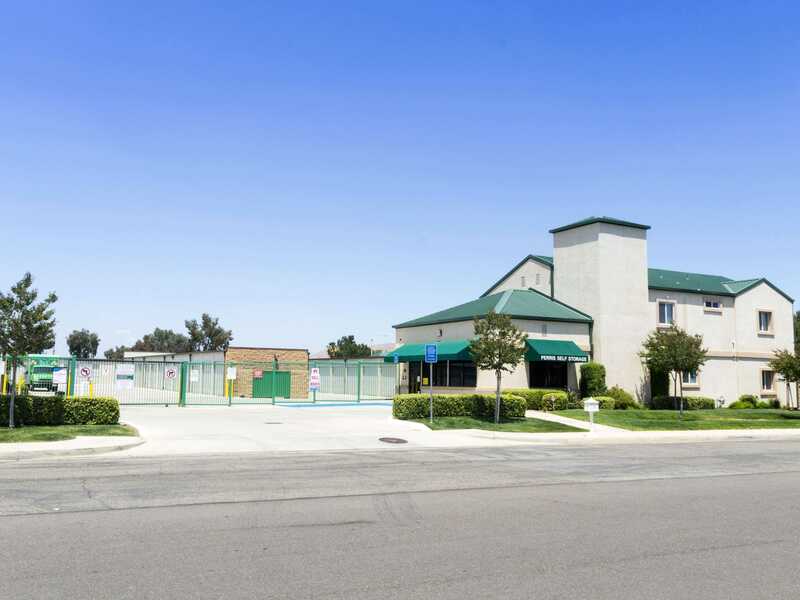 If you’re looking for convenience in California, Perris Self Storage is the solution for you. We have hours that fit your busy schedule and drive-up units for quick loading and unloading. Perris Self Storage also offers RV storage at our location. We also have moving supplies available for purchase on site in case you need anything during the moving process. After you’re settled in, paying your rent is as simple as ever – do so online with our handy online payment feature. 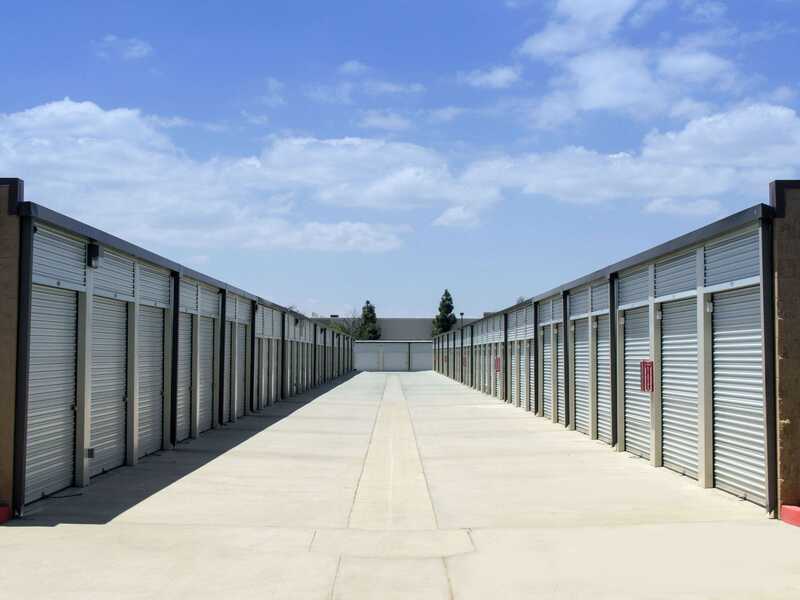 Because storage needs come in all shapes and sizes, we make it our goal at Perris Self Storage to fit your specific situation. We offer units as small as a closet and as large as a garage. With our month-to-month leasing, you don’t have to worry about signing a long-term. We also provide security features like 24-hour security monitoring and video surveillance to give you peace of mind. Looking for a storage experience geared toward your unique Cali lifestyle? Contact Perris Self Storage to reserve a unit today! Clean, secure facility. Friendly staff. Easy day. The property was spotless and Oscar was very helpful and kind. It was very easy to rent a unit. The gentleman that assisted us was very knowledgeable and friendly. They were great worked with us to get our Motorhome in the space available. We have a suggestion for the spaces. When they are empty paint a line down the center of the space. That way when backing in a motorhome can use the back up camera and keep it centered. Thank you for your help.